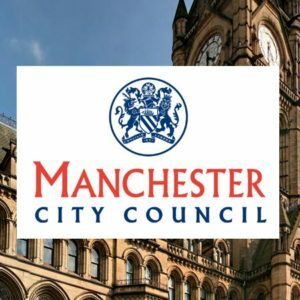 Rundles Gain Manchester City Council Revenues Contract! 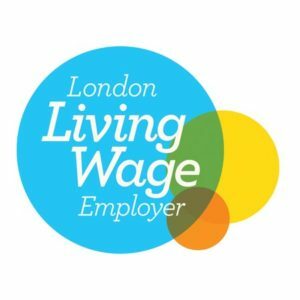 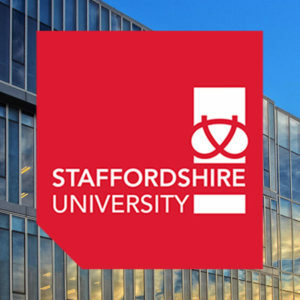 Rundles Gain Living Wage Accreditation! 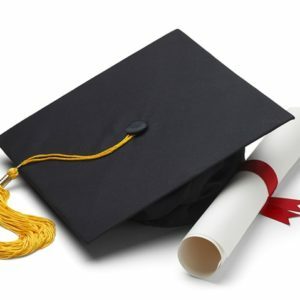 Congratulations To Our 12 New EA Graduates! 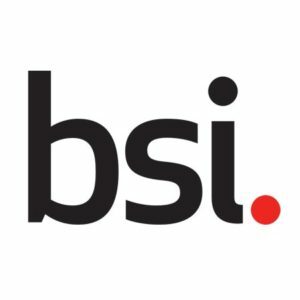 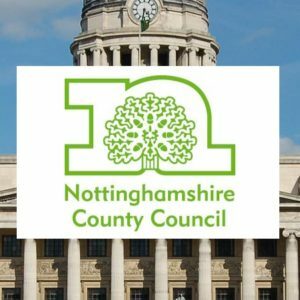 Nottinghamshire Partnership – Road Traffic Contract Win! 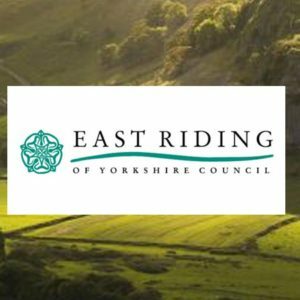 East Riding of Yorkshire – Contract Retained! 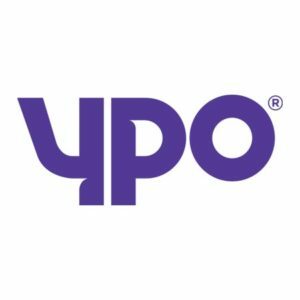 YPO Framework Win – 100% Quality Score!